Book Sales and Swag Shop! 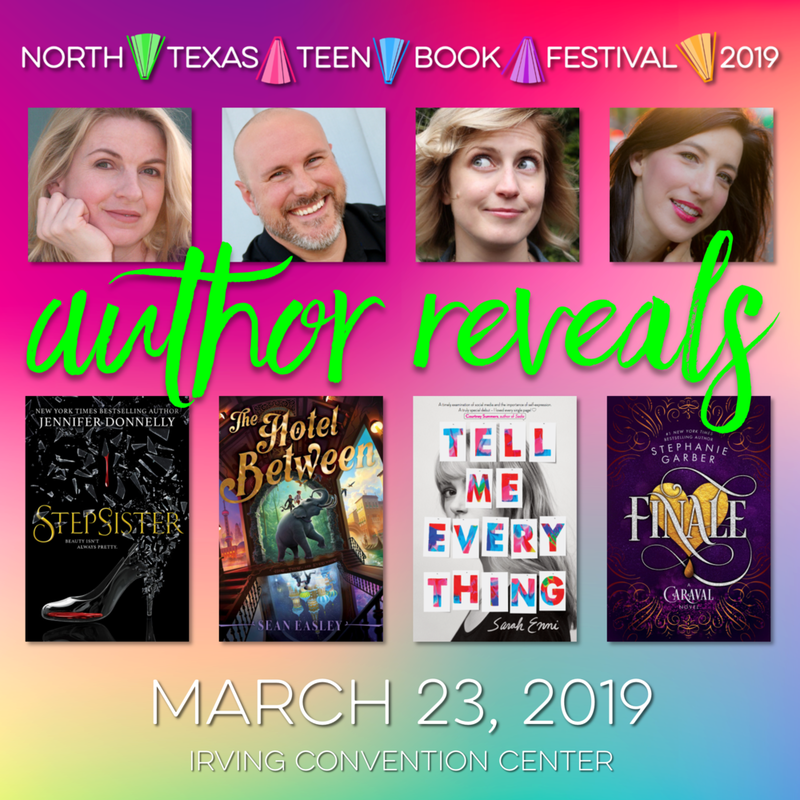 The #NTTBF19 book price list and book sales is here! Click here for the full list. Don’t forget to visit our Swag Shop to purchase all your #NTTBF19 merchandise! See the price list here. 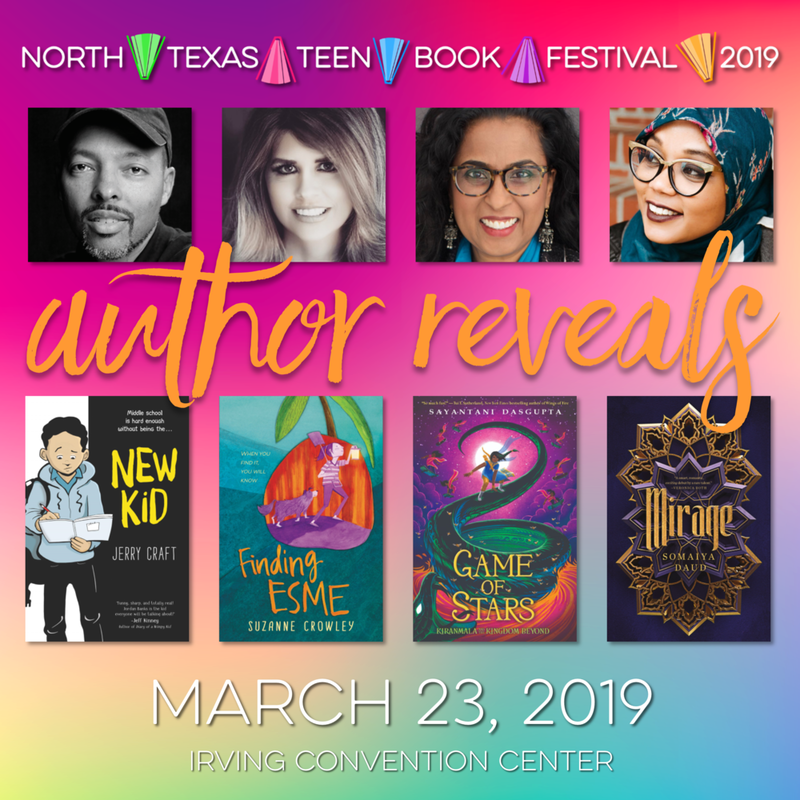 We are now accepting author submissions for the North Texas Teen Book Festival 2019 on March 23. The application link will be open until July 31, 2018. For the full submission criteria and procedures, click here. Submissions are accepted until July 31, 2018. Submit the online Author Application form. Application must be submitted by a publicist. You must complete a new submission for each author.